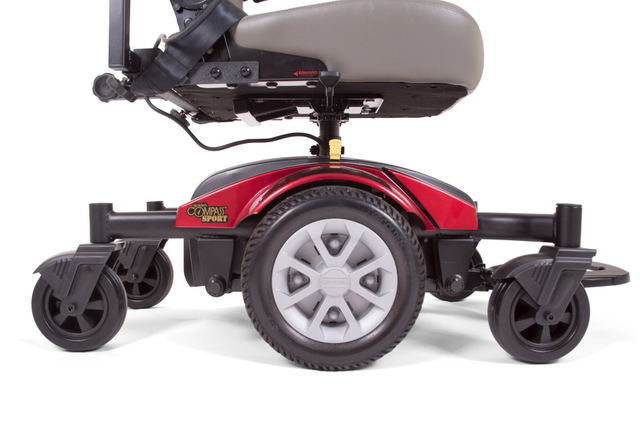 SOS Group takes all the worry out of purchasing a power Golden Technologies wheelchair. Their expert designers blend the most technologically advanced components with superior designs to provide you with the utmost in quality, comfort and style. We confidently stand behind all their products and provide you with the best warranties in the industry. Let SOS Group help you choose the power wheelchair that all others are measured against…!